Original. 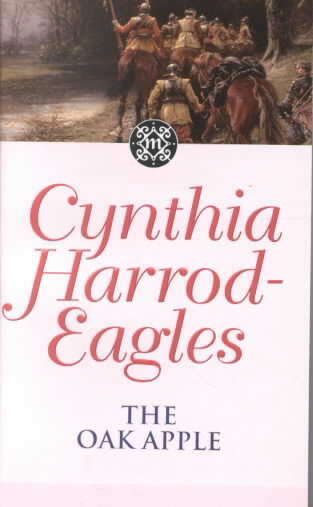 *Author: Carlson, Chuck *Publication Date: 2011/09/01 *Number of Pages: 245 *Binding Type: Paperback *Language: English *Depth: 0.75 *Width: 5.50 *Height: 8.75. 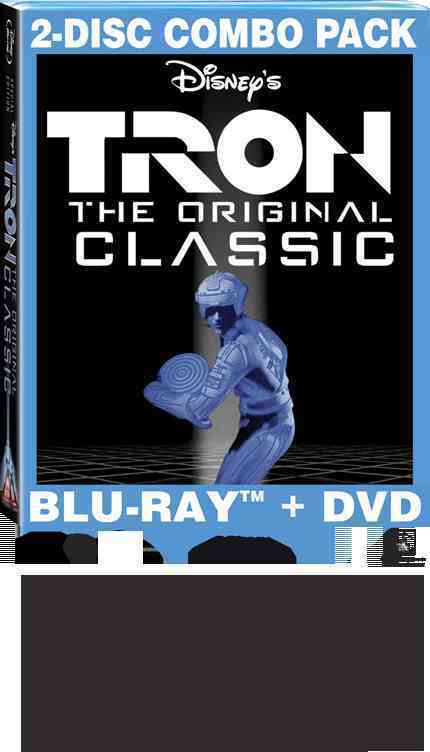 With over thousands of new, unique products in inventory, UnbeatableSale.com is sure to have what you want today. 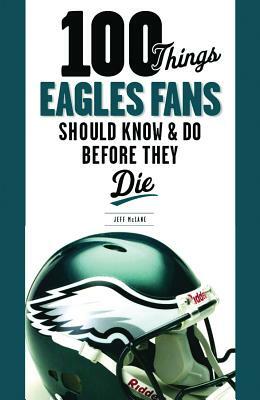 When you purchase this 100 Things Eagles Fans Should Know & Do Before They Die By Mclane, Jeff, you can be confident that you've found the best deal available online. 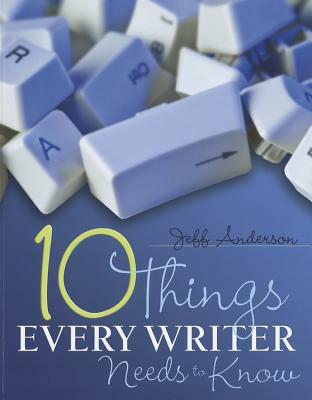 Right now, our everyday price of $14.82 is 5% off the list price - a savings of $0.74! If you would like to track the status of your order, you may do so on our Order Status page using our ZIP code and order reference number. We hope you will enjoy your shopping experience with UnbeatableSale.com. If you have any questions or comments, please see our contact page for information on how to reach us.